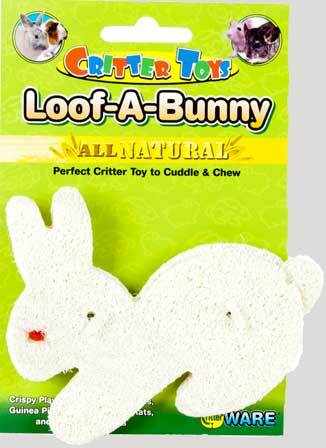 Critter Toys Loof-A-Bunny by Ware Mfg. 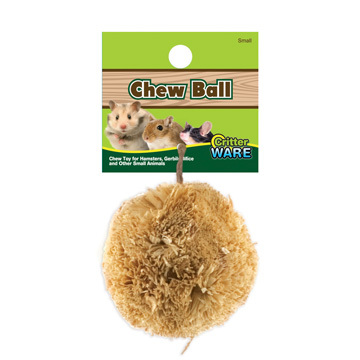 Chew Balls by Ware Mfg. 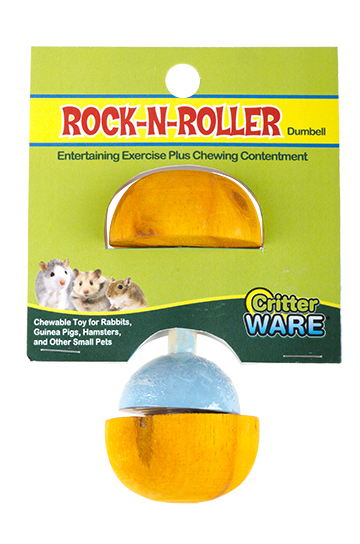 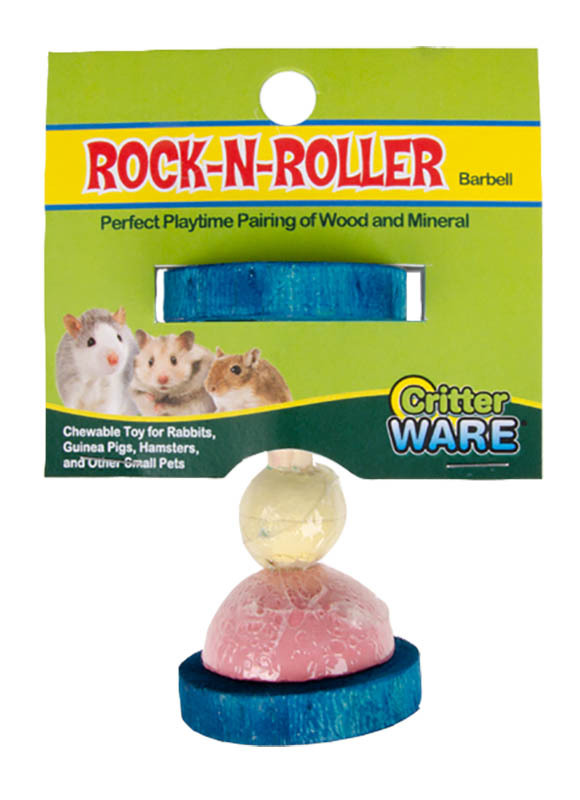 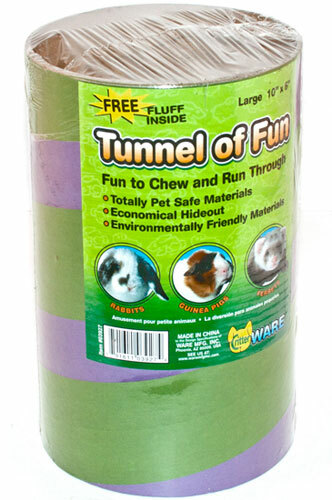 Chew Balls are an all natural chew toy that provides safe and healthy play time for rabbits, guinea pigs, chinchillas, pet rats and other small critters.